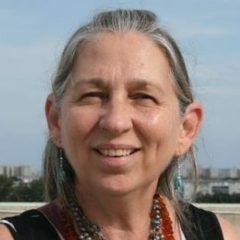 Reverend Ronda Wheeler (White Eagle) is a Reiki Master and Teacher, Tuning Fork Practitioner, Certified Raindrop Technician, Animal Intuitive, Licensed Spiritual Healer, Wedding Officiant and Death Doula. Rev. Ronda is a Reiki Master and teacher and provides Reiki treatments and training classes. She is a certified Raindrop Technician and performs several essential oil anointing sessions using Young Living Oil products. She provides vibrational sound treatments using the Solfeggio Energy Tuning Forks for Chakra balancing and Brain Tuning Forks for balancing brainwave functions. Ronda also has a unique ability with animals, especially horses. 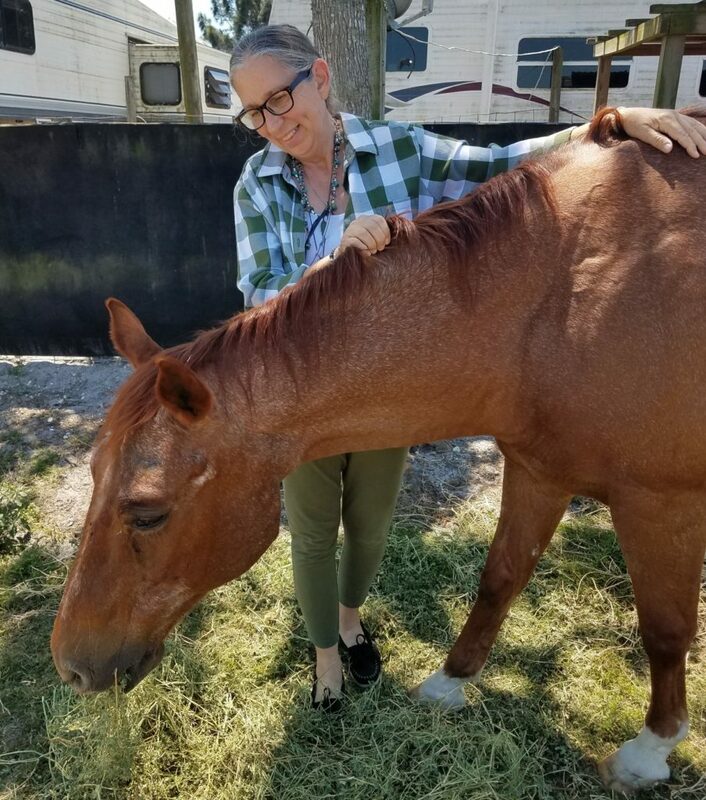 She teams with other animal therapists and provides Reiki Healing and Tuning Fork treatments to the horses to help them to relax, release muscle tension and relieve stress to improve performance and well-being of the animal. Rev. Ronda is also a Wedding Officiant and can perform a custom ceremony for those that prefer a non-traditional approach to pair bonding. Ronda also has a blessed talent in being a Death Doula. She can assist the dying individual and their family to comfortably accept the transition with dignity and grace and can provide grief counseling for those in need. Contact Rev. 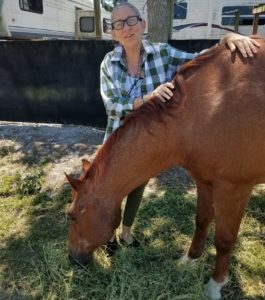 Ronda directly at 321-292-1035 or call Universal Energy Massage at 321-480-2785 to schedule an appointment. Death Doula Services for loved ones and family who are preparing for end of life transitions.